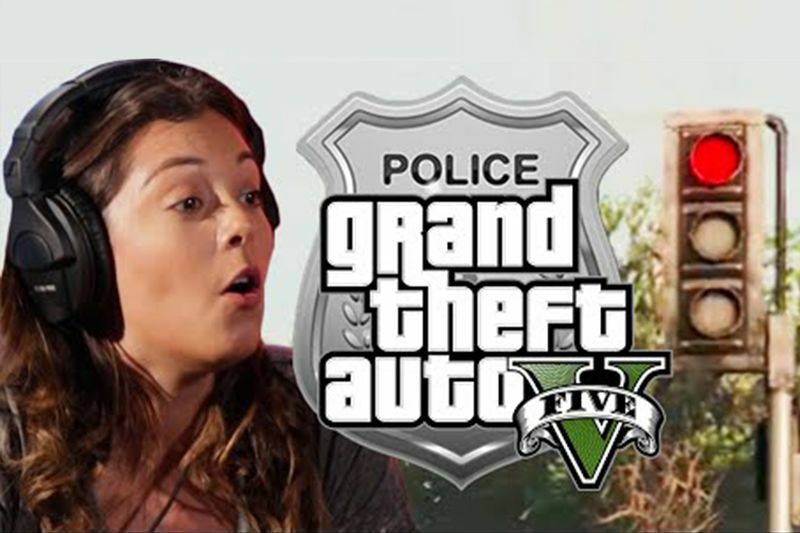 Playing GTA 5 without breaking any laws is hard enough, but this police officer nails it. The whole point of a game series like GTA 5 is to flip reality on its head, taking people who presumably don’t have any sort of crazy criminal lifestyle and allowing them to explore the world in different ways that they otherwise would never be able to in real life. Most people aren’t going to run around carrying out illegal missions with guns blazing, however, when you sink yourself in this alternate reality, you can feel a part of the adrenaline rush and what it’s like to be a criminal who doesn’t abide by any laws whatsoever. What would happen, though, if you were to try to play a game like this and accomplish certain tasks without breaking any laws at all. Would it even be possible? If it is possible, would it take all of the fun right out of the game? I’m not sure that it would exactly be a blast to play but it is a lot of fun to watch someone try it out as, in this one, a police officer picks up the controller and attempts to try a couple of in-game tasks, all without breaking any laws at all. Meanwhile, to make things more interesting, they keep count of just how many laws the game’s citizens are breaking as well. Will this police officer be able to navigate through the video game world without even doing so much as running through a red light? It seems to be a pretty difficult test to carryout but I don’t think it’s quite impossible. It almost seems like doing some like this might be even more challenging than playing the game the right way! However, I’m not too sure that people are going to be jumping in feet first to try and carry out any of these goals, either. Do you play GTA 5? Let us know if you have tried playing without breaking the law.